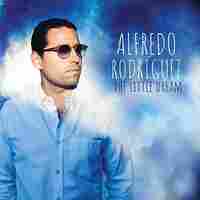 For Black History Month, A Look At New Music With Afro-Latinx Roots : Alt.Latino All the music in the show this month has a musical or cultural tie to Africa, in celebration of Black History Month. Cuban pianist Omar Sosa is one of the artists featured in this week's show, in celebration of Black History Month. February is Black History Month. But, just as is the case with that wacky, half-of-September and half-of-October designated as "Hispanic Heritage Month," we don't need a special time to celebrate Afro-Latinx culture. We do it all year long. 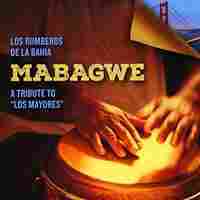 Regardless, the occasion does give us a cool theme around which to dig into some great new music; songs with a musical or cultural connection to Africa and Latin America — which is not hard to do given the dark historical shadow of the slave trade in the Americas. 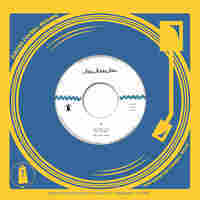 This week, we pull some tracks aside that reflect the connection in ways that would surprise. 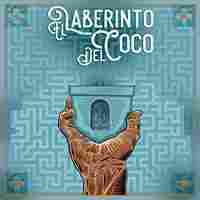 For example: Percussionist and songwriter Hector "Coco" Barez has a track on his great new album that ties Puerto Rican bomba rhythms to the bulerias of flamenco from southern Spain. I bet you've never heard that before. 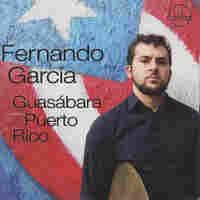 Puerto Rican drummer Fernando Garcia is part of a young vanguard of musicians who are celebrating the island's folk traditions by studying it faithfully, reproducing it, then combining it with jazz in a sound that sounds familiar yet so-very-new. 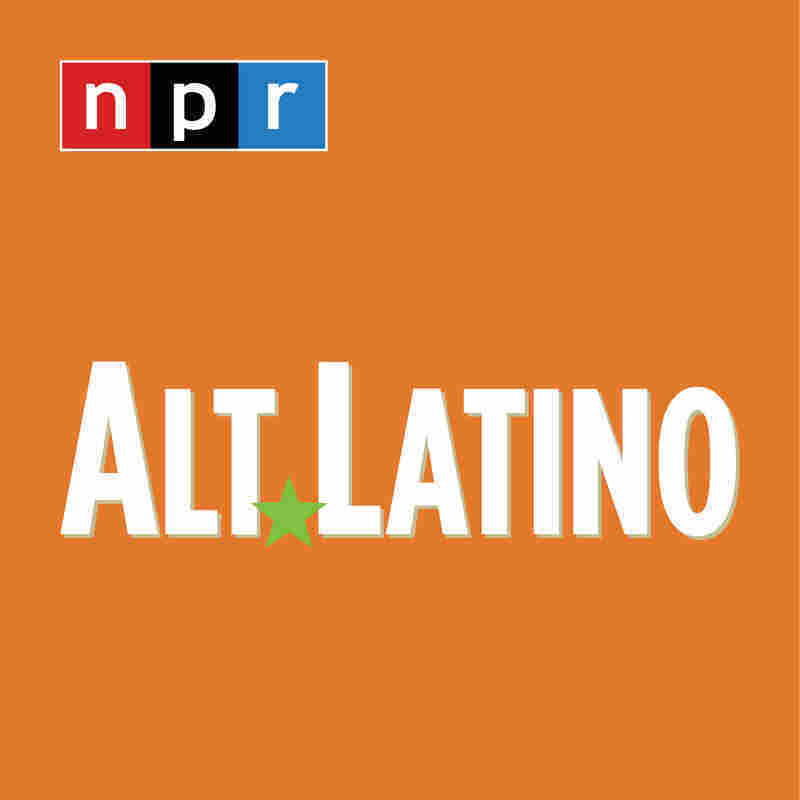 Just when you think you're heard everything, along comes Alt.Latino.